Have you seen the news about penny stocks? I have seen hundreds of emails, ads and even faxes explaining the virtues of penny stocks. In most cases a claim is made that a stock is about to explode in value giving the investor 2000 percent gains. I have had a lot of co workers talk about buying penny stocks. They seldom talk about selling them and when they do they have lost their money. I am not an individual stock picker, let alone pick penny stocks! 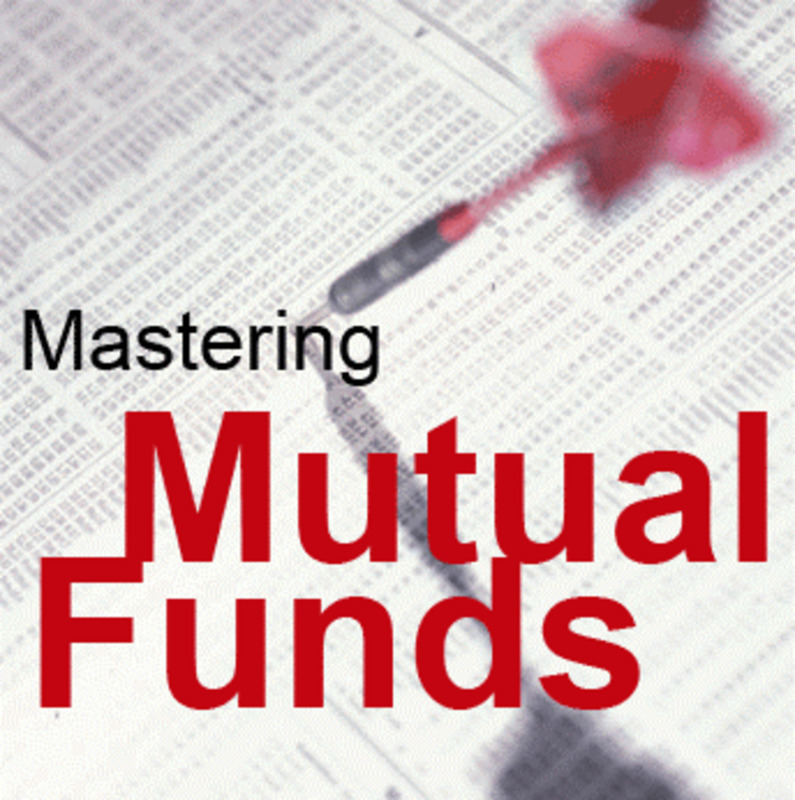 I am a big believer in selecting the best mutual funds managed by the best managers to invest my hard earned money. Given the fact that penny stocks can allegedly give great returns I set out to find the best penny stock mutual fund to invest my money. The results were astounding. There are no best penny stock mutual funds in fact I could not find any mutual funds that claim to invest in penny stocks. If penny stocks were as profitable as advertised one would believe there would be hordes of mutual funds dedicated to investing in penny stocks with tremendous returns. The truth is there are no mutual funds that invest in penny stocks because such a fund would yield such poor returns that the fund would soon cease to exist. I can tell you from personal experience that investing in penny stocks is one of the fastest ways to turn nearly a thousand dollars into a value meal or perhaps a cup of coffee. Penny stocks should not be part of your investment plan. 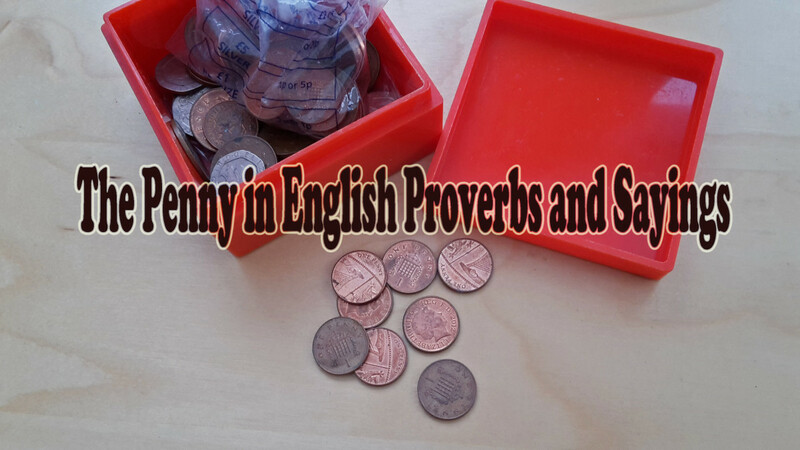 Penny stocks simply stated are one of the biggest mistakes an investor can make. Please avoid penny stocks. 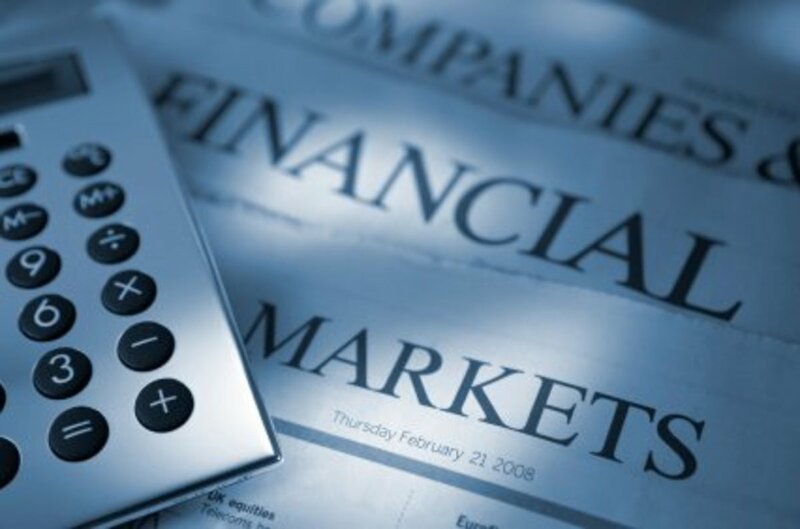 Develop your own asset allocation and invest in the best funds in those asset classes. Penny stocks are not a wise part of any asset allocation. Once the investor has their asset allocation select the best small cap, best mid cap, large cap, bond, global and even concentrated portfolio funds for their portfolio. Regardless if you are investing in your IRA, 401K, 403B or taxable account invest your hard earned money wisely. How you invest can be as important as how much you invest. As an XVegaser I can tell you that many of the games payout more than 90% return but most of it is in the jackpot and so there are many more that lose than win and I guess that is the same with penny stocks. I do hope you will write more on the subject of investment. It's really Greek to most of us and I think the reason so many people like the idea of penny stocks is because they believe they can afford them and that if they lose they won't lose much. Glad I read this article and will heed your advice. I have always heard mutual funds are the best and that everything else should be looked at the same as investing in the slot machines at Vegas -- only invest what you can afford to lose and won't miss. Voted up and will share with my followers! I beg to differ. I think you can make gains with any type of stock whether it be penny or AAA rated. 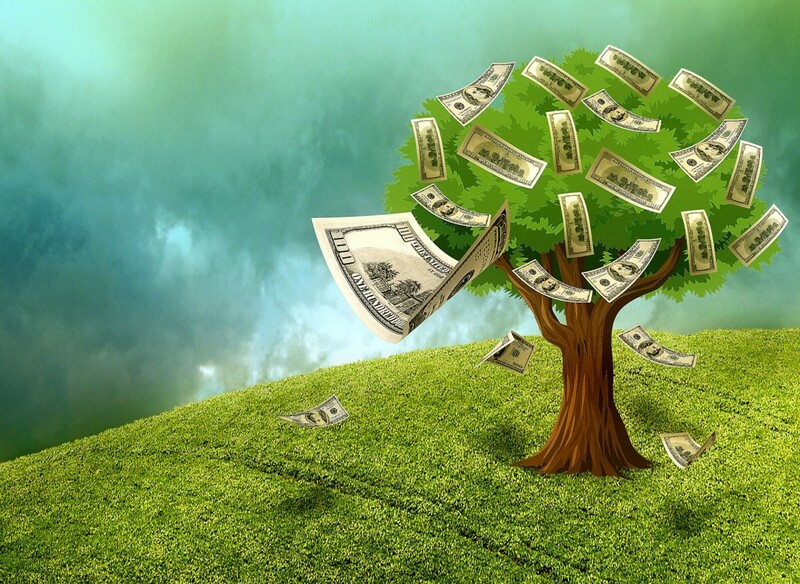 With penny stocks you can have windfall gains vs. more stable stocks. The rule is simple "High risk+ High return'. I have shares of JCP that are not penny stocks by any means but are as risky as penny (as of 3/14/13). Ideal situation is to have the right mix based on your risk appetite. I for one hate a 10% return from the market which would get taxed brutally with only chum change left as profit for all my money's worth. If I wanted that I rather go for IRAs. Hell, I don't even touch the big-board any more! My last fiasco ended up in the listing going bankrupt,dropping off the NYC and I ended up with nothing. "Buy & hold", my a...! No, to take it a little further than Daddy Paul, if you're retired with less than a million dollars in assets, you have no business owning stock of any sort! I am very glad you are successful.Perhaps you would like to start a mutual fund. I am sure you could get investors. I would love to see how someone can make money in penny stocks on a regular basis. Penny Stocks are certainly not for the average investor. I agree with Mr. Moylan's comments above as there is some tremendous value in some companies valued between $1 and $5 per share. Of course, you MUST do your homework and undertand the inherent risk in violent price swings, professional and highly capitalized traders manipulating the selling / buying pressure, and lower trade volume. I have a web site where I cover stocks under five dollars. I am an astute value investor I have been researching penny stocks for a long time. what most investors fail to releize about penny stocks is that most penny stocks that trade under one dollar are of poor quality the penny stocks of higher quality trade between 1 dollar and five dollars a share there are many stocks today that once traded under five dollars for example ford motor corp. was a one dollar stock two years ago petsmarts was trading around two dollars ten years ago and even apple computer traded under five dollars in 1998 these are only a few examples. Thanks for sharing a great hub! as always, I enjoyed reading your hubs. Thanks again. Thank you Daddy Paul for giving us this headsup information. I am happy to know this and will make sure I do not make the mistake of investing in penny stocks. Your title enticed me to read this hub, though I had a sneaking suspicion what was coming! : ) Very good advice to stay away from the penny stocks. For most people wasting money is not an option these days. Penny stocks are like gambling. I think your odds are better at the casino. Penny stocks sound just like gambling to me. And with gambling...more people lose than win which is your point I would guess. Thanks!